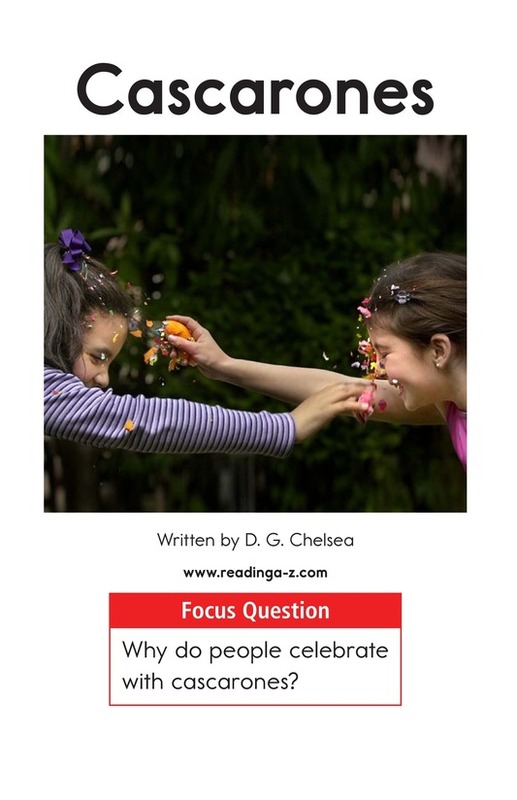 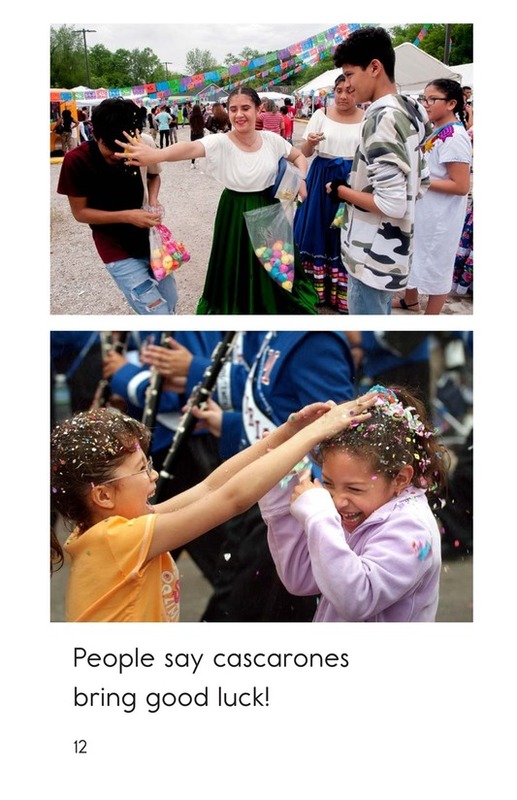 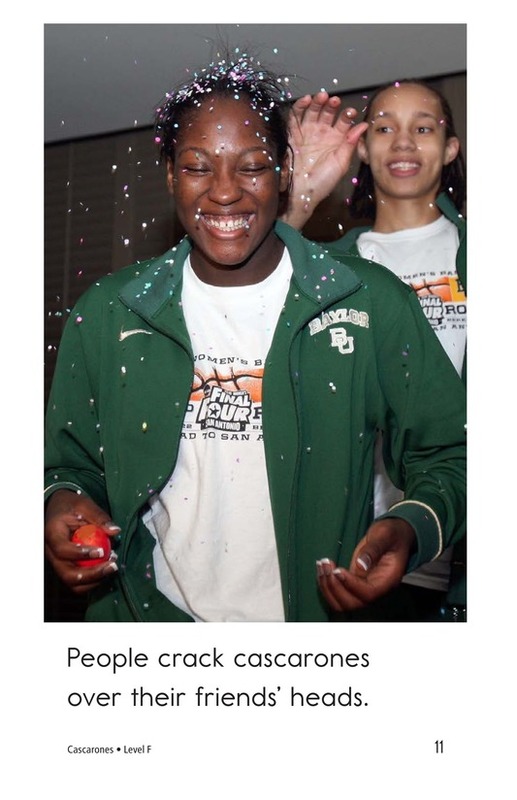 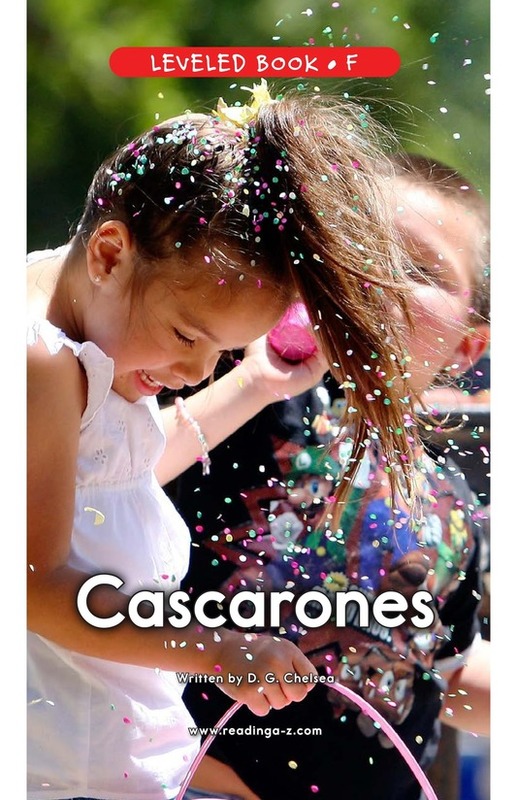 What are cascarones? 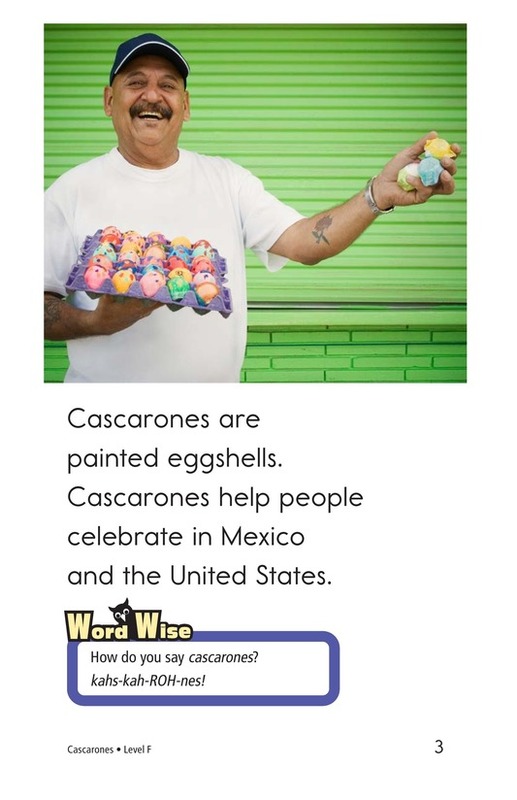 How are they used? 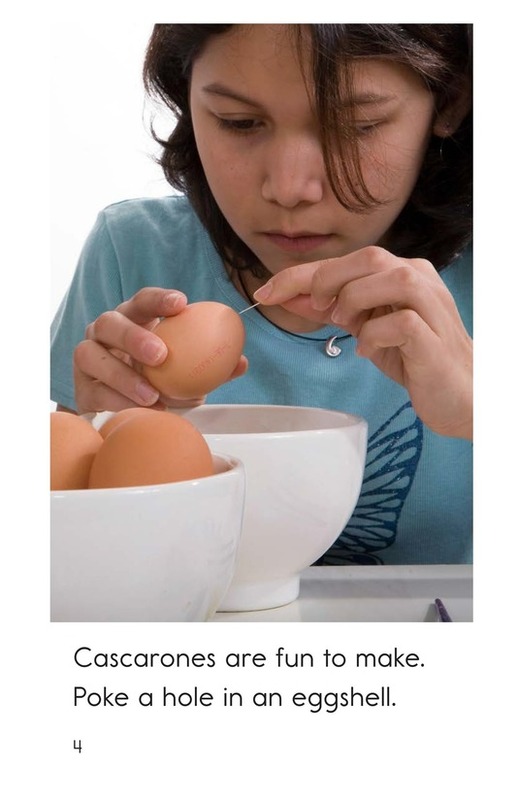 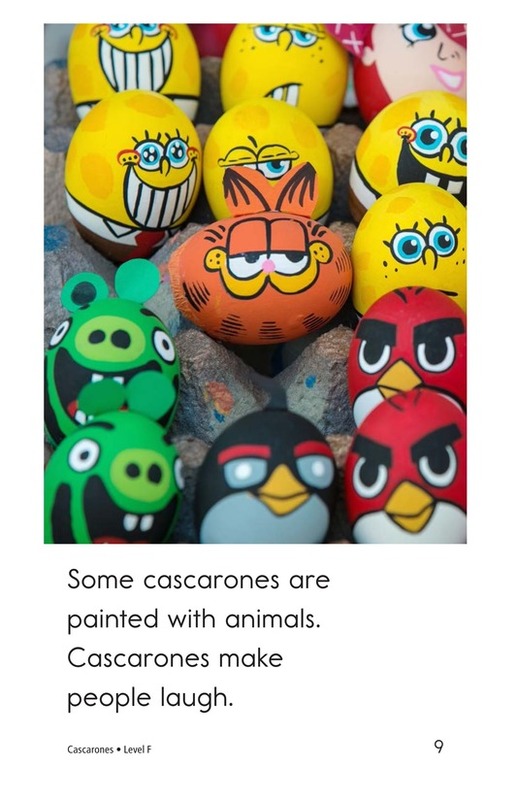 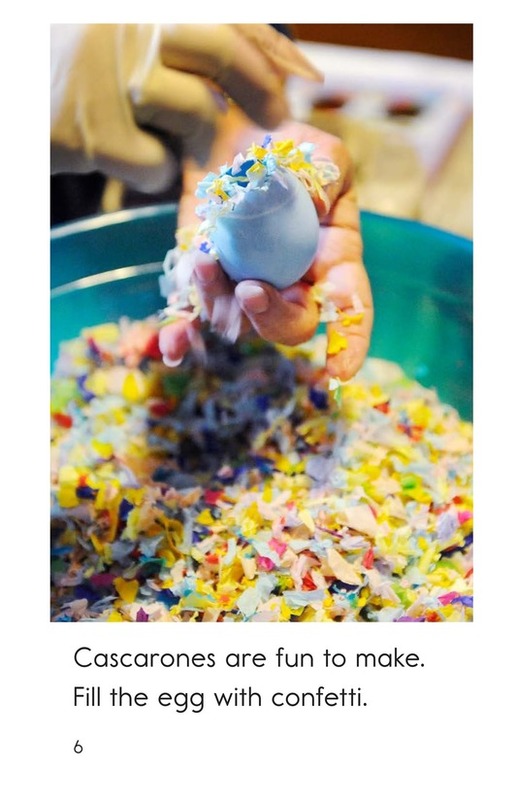 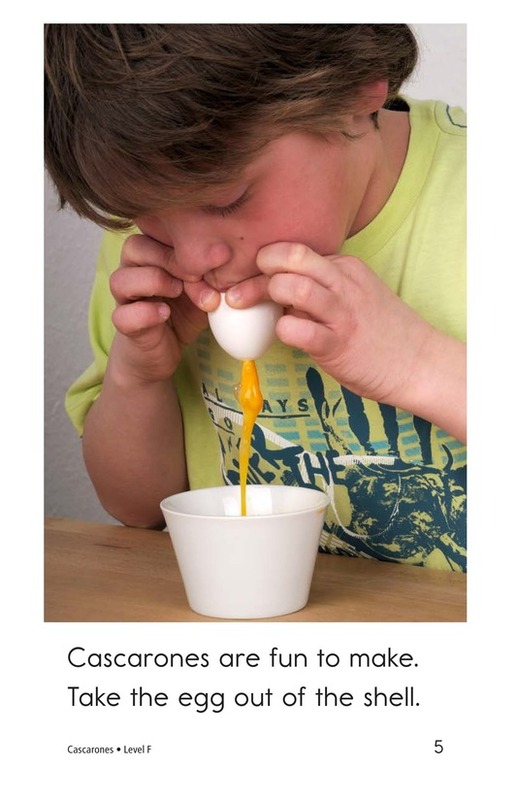 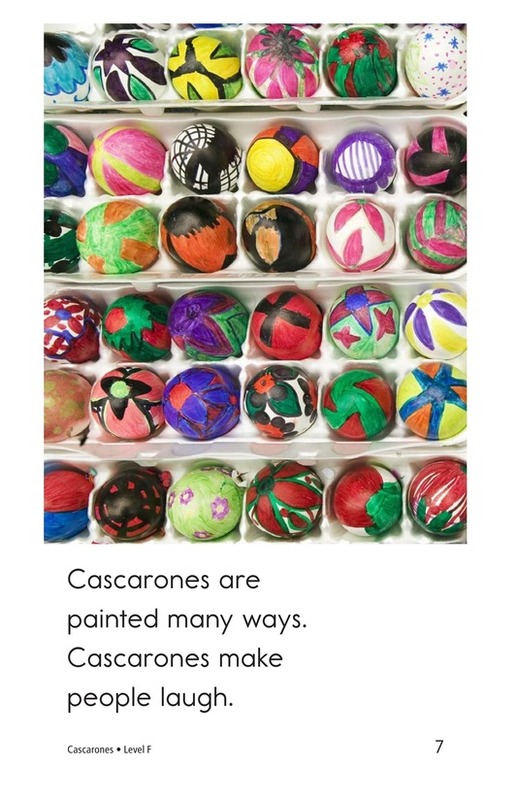 In the book Cascarones, students will learn how to make these brightly painted eggshells and how they are used in celebrations. 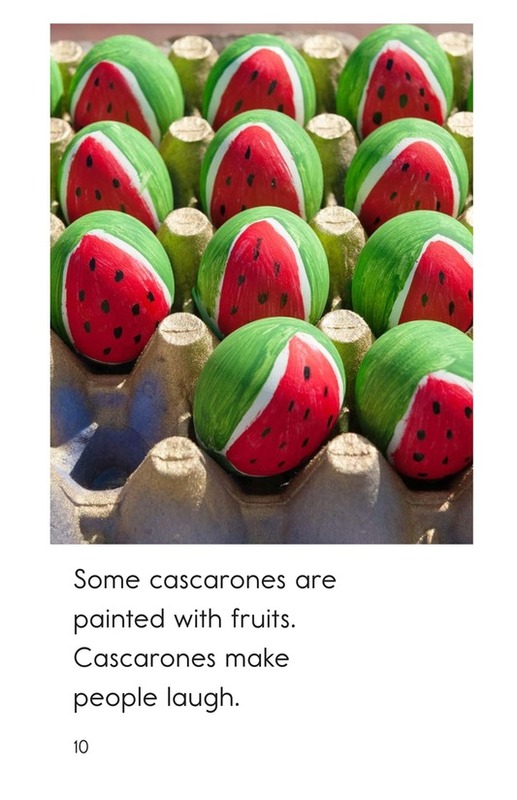 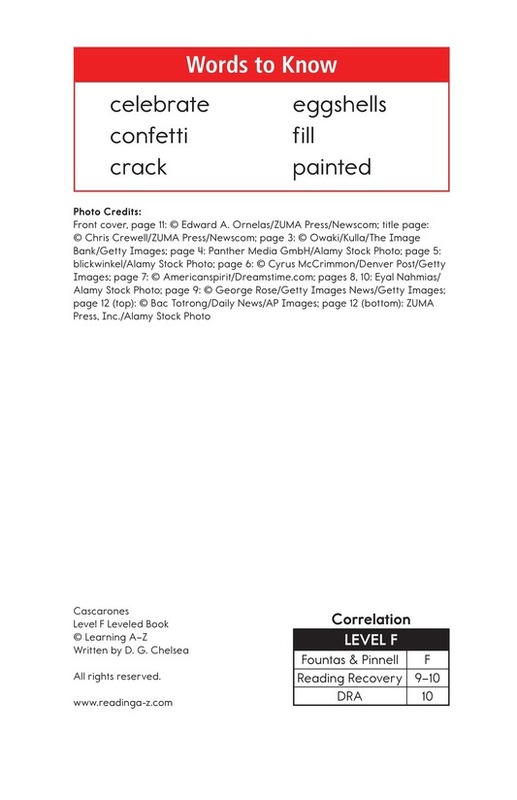 The book uses detailed, colorful photographs; high-frequency words; and repetitive sentence patterns to support readers. 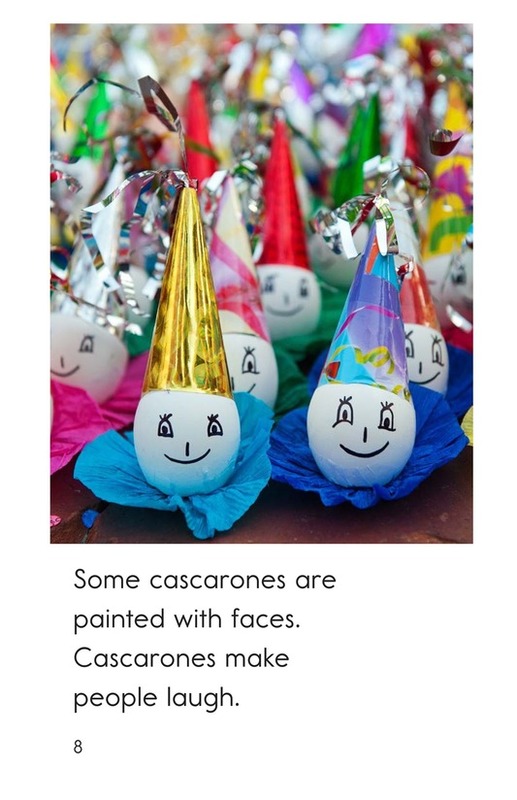 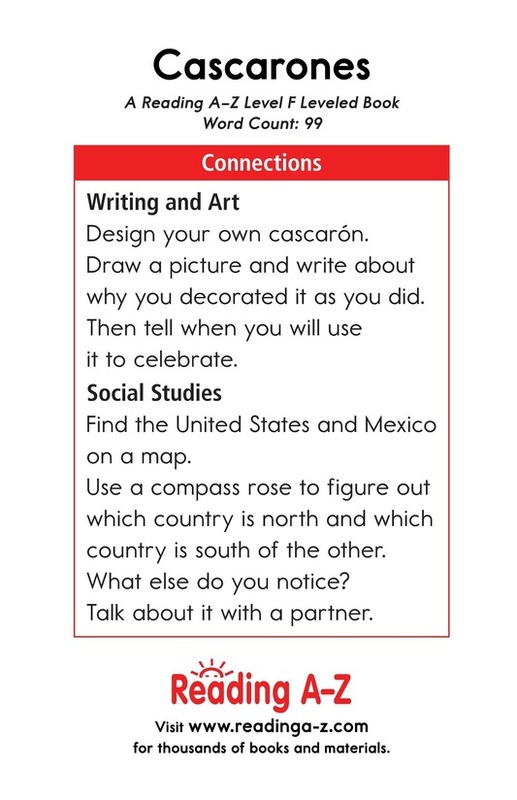 The book can be also used to teach students how to make inferences and draw conclusions as well as how to recognize and use proper nouns.